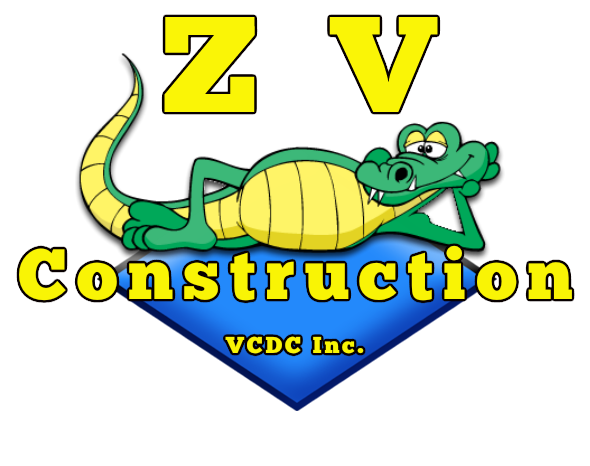 For electrical work of all kinds, you can count on ZV Construction. We provide Napa home and business owners with reliable services they can turn to when they’re in need. At ZV Construction, we understand how essential electricity is to the lives of our clients, which is why we offer 24/7 service. When you work with us, you don’t have to wait until morning to resolve your electrical problems. For emergency situations, we can be there when you need us, no matter what. Rewiring is a tricky process that should always be left to a licensed electrician. For a certified individual, rewiring can be done correctly and efficiently, but if you lack the proper qualifications there’s simply no way to do it safely. ZV Construction has extensive experience rewiring homes and businesses, and can update your system to one that can handle all the demands current appliances and gadgets place on it. With competitive rates, friendly and efficient service, and a highly skilled team of licensed electricians, we are an excellent option for anyone in the Napa area looking for quality electrical work.